About Eliza Earsman – Author. 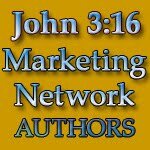 This site is being maintained by Christian author Eliza Earsman to assist Christian authors/friends re their book launches. We trust you will enjoy your visit. God bless. ELIZA: THE WRITER THEY TRIED TO KILL. Eliza Earsman was born and raised in the southern uplands of Scotland. Police work and experience has brought her into close contact with most of those named in Days of Elijah (Revised): A True Story. See e.g. the bombing of Pan-Am 103 over Lockerbie, Scotland, in December 1988. Eliza as a result has become an agent provocateur re: the British Mountbatten-Windsor royal family, their Scottish Ritual Freemasons inner circles and their atrocities. Eliza is a member of several international literary communities. Her travels span such countries as the United States of America, Canada, Israel, Spain, Jordan, Portugal, Holland, Central and Eastern Europe, France, Australia, Scotland, Ireland, Malaysia and Korea. 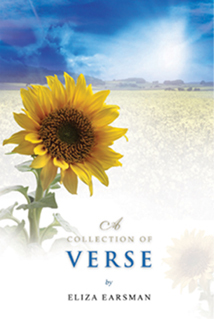 • A Collection of Verse. Feedback welcome as are requests for author interviews. PROVOCATIVE, REASONED, INSTINCTIVE, FUNNY, ROBUST! Specific attention should be paid to the final poem “LEST SHE FORGETS,” which details the intended World War III atrocities of Queen Elizabeth Mountbatten-Windsor—British reigning monarch. Sanity galvanizes readers to act! Commend this book to others. Despite failed attempts to silence this author, details emerge of the spiritual contentions and intentions of Britain’s Mountbatten-Windsor Royal family, their inner circles, and other horrifying realities behind the Scottish Ritual Freemasons. Their World War III agenda is exposed. This evidence will move, shock, and sadden readers as a story of loss, faith, love, action, and grief unfolds. But…remnants of joy and laughter engage readers as the details encompass the author’s Scottish lowland birth, background, childhood, adulthood, and calling at the age of forty. Sensible and multicultural readers will benefit from insightful access to understanding the historical content and context. 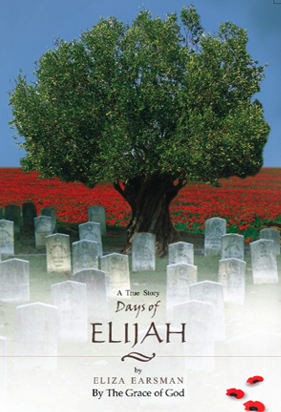 Based on integrity, goodwill, and an already high worldwide profile, Days of Elijah (Revised): A True Story provides an opportunity to step into the life of one courageous outspoken woman!